A brilliant childhood; restless youth; returning to glory. Even after retiring, the fate of taekwondo is everlasting, dedicating the lessons learned to future athletes. Born into a Taekwondo family, Chen Shih-hsin trained with her father, Chen Wei-hsiung as she was growing up. 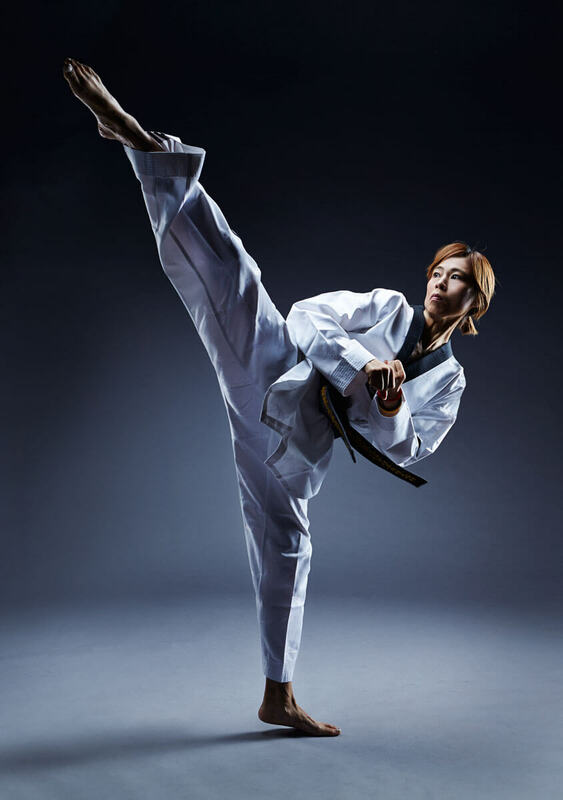 Practically living in her family run taekwondo gym and under her father’s guidance, Shih-hsin spent a tremendous amount of time training which gave her a solid foundation. In her 3rd year of Junior High school, she entered her first international competition and all of her hard work and training culminated in a gold medal. This achievement for her was a goal in itself, as her long training which began at a very early age started to take it’s toll. She began to feel tired to the point where she distanced herself from the sport. After a three year hiatus, she returned to taekwondo again. In order to make up for the three years of inactivity, Shih-hsin spent more time and energy in returning herself to the condition she was prior to leaving. She trained to readjust her state of mind and accumulated experience in competitions to get her drive back and finally made the cut to compete in the 2004 Athens Olympics. Not only did she compete, but she won the first ever Gold Medal for an Olympic event representing Taiwan and became the country’s idol! 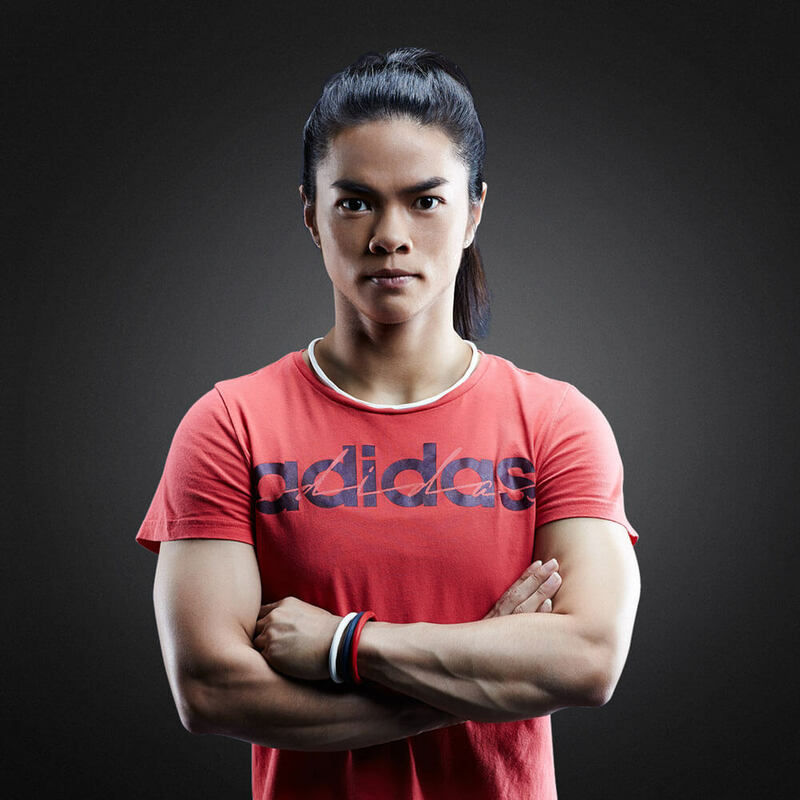 Stepping down from the spotlight, Shih-hsin returned to school and advanced her studies to become a sports education professional while at the same time involved herself with the education and training of taekwondo. In 2009, as head trainer, she established Linshen Taekwondo – Hualien branch, which trains rural youth in the sport of taekwondo. Asides from training them, she has also become a mother-figure, as she needs to take care of them, help them with their homework and offer them her fullest and complete support. Silently advancing the future of taekwondo, these youngsters have exceeded expectations by achieving good standings in many international competitions thus continuing the success, enthusiasm and strength of the sport of taekwondo. 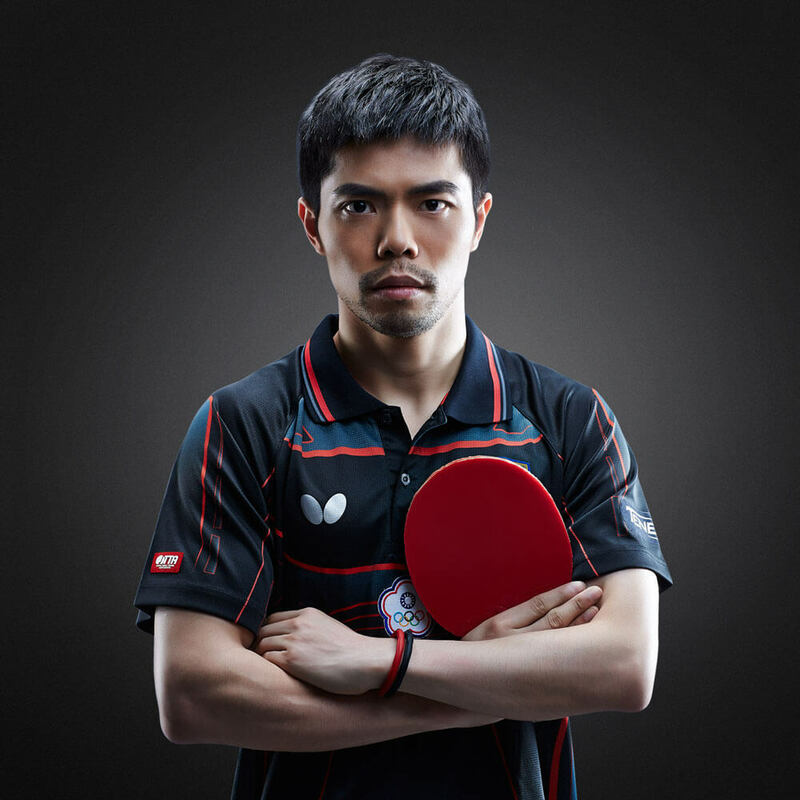 Courage to confront, dare to challenge! 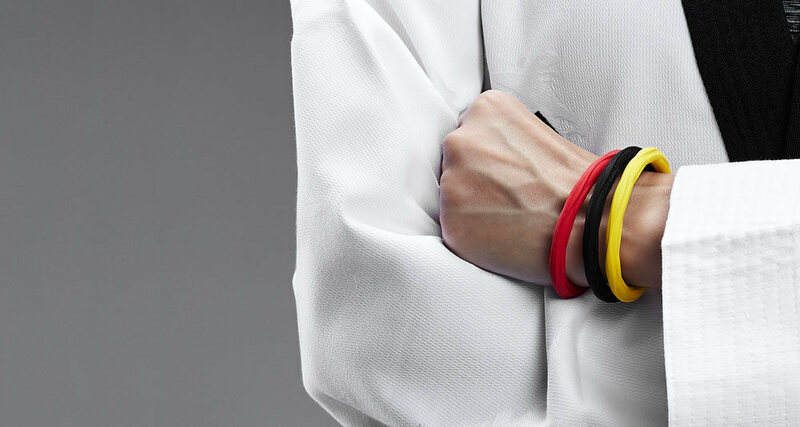 The first time I touched Artificer’s sports bracelet and necklace, it’s trendiness, color and texture really attracted me and also raised my curiosity as to what made these products so special? Developing and training taekwondo athletes in Huadong District along with taking care of my children are my current utmost priority. The pressures and personal standards that I’ve set have made it impossible for me to “sleep until I naturally wake up” in the mornings. After using Artificer products, the most noticeable difference is my quality of sleep and my quality of deep sleep has improved dramatically. Allowing me to rest more completely so that I can better perform my dual duties as taekwondo coach and as a mother.